Online education continues to explode as a diverse group of higher education institutions and non-profit and governmental entities adopt both fully online and blended learning. As a result there has likewise been tremendous growth in the need for special preparation and training for instructors in the methods and approaches to teaching online – moving beyond the emphasis on software training that once comprised a large portion of online teaching training. 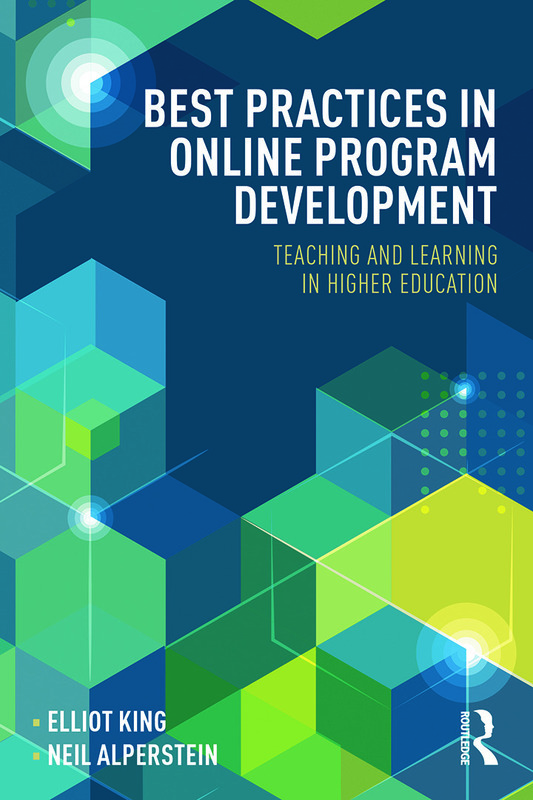 Many instructors seek introductory, yet comprehensive professional development books that coincide with the next stages in their online teaching careers. While they are interested in principles and tips that are grounded in evidence-based research, they do not necessarily want to wade through research in order to formulate the applications that constitute best practices. 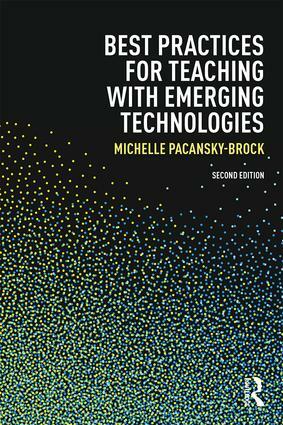 Enter Routledge’s Best Practices in Online Teaching and Learning series, which provides in-depth coverage of focused areas or issues educators might confront in the ever-changing environment of online teaching and learning. 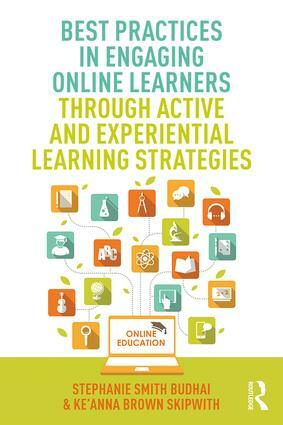 Based on the solid experience of expert practitioners and communicated in a jargon-free, popular style, titles in this series will address the most current issues and trends in online teaching and learning. 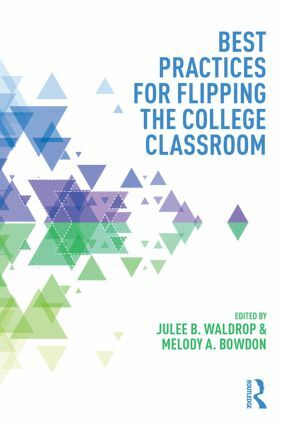 Each title is designed to be rich in examples drawn from experienced, real-life online instructors, exemplifying a best practices approach and lending themselves to easy application by the reader. The Best Practices concept provides a unifying element in the series and offers more in-depth coverage than existing series. 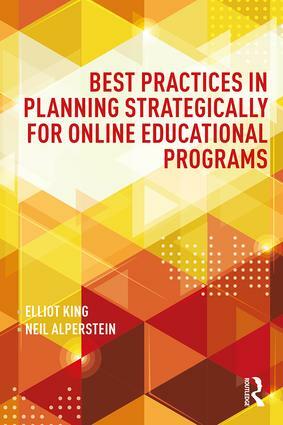 By covering both depth and breadth of content books in the series is introductory enough to be of interest and readily apprehended by those relatively new to online education but still rigorous and example-based to appeal to those seeking further professional development and knowledge in this area.